Domestic breadwinners announced an increase in food production, according to UNN. LLC "Kusto Agro" plans to build a modern, powerful livestock complex for 1.2 thousand heads of a dairy herd in Zhytomyr region. It is planned that the complex will be erected in the village of Lypne, Liubarskyi district, Zhytomyr region. "The complex plans to receive daily milk yields of 35 liters per cow, for which a high-productive livestock is purchased abroad. In case of success, the company will build a second turn for 3 thousand heads, " is said in the report. Earlier, the company Grain Alliance (OOO Grain Alliance) reported about its plans to increase the number of cattle. 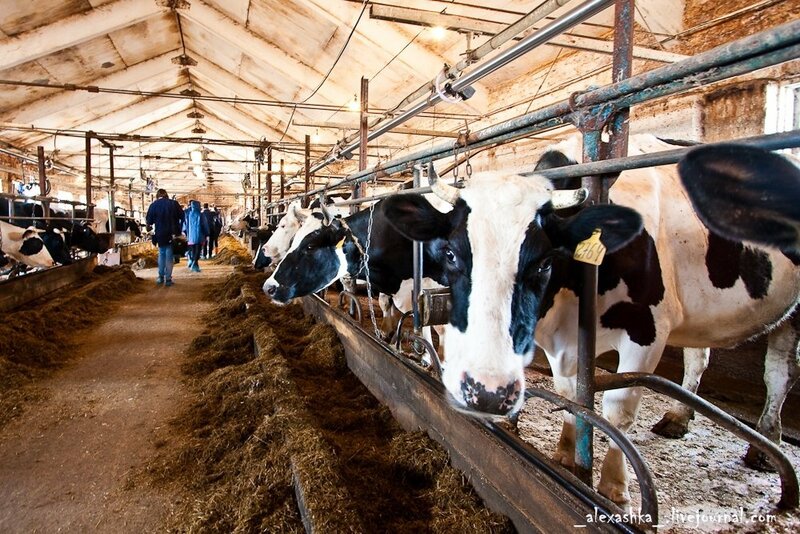 It is planned that by the end of this year, a dairy farm in the village of Ovsiuky, Hrebinkivskyi district, Poltava region, which is part of the Grain Alliance, will increase the number of dairy herds to 400. Another example is the “Kishenzi”, which plans to triple the number of cattle until 2020. The former "Danosha", renamed "Goodwell Ukraine", announced the construction of a new plant for 700 jobs. "Ovostar Union" this year plans to increase egg production by 5%, investing in the construction of new livestock complexes $ 15 million. The Vinnitsa poultry farm of the agricultural holding Myronivsky Hliboproduct, the largest producer of chicken under the brands Nasha Ryaba, TM Qualiko, TM Ukranian Chiken, is launching the second production line this year. By 2020, it is expected that the production of chicken in this poultry complex will reach 1 million tons per year.